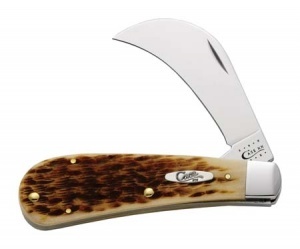 Do you own Case Amber Bone - Peach Seed Jig Hawkbill Pruner (61011 Ss) knives 249? Tell us about it! Have a question? Ask!